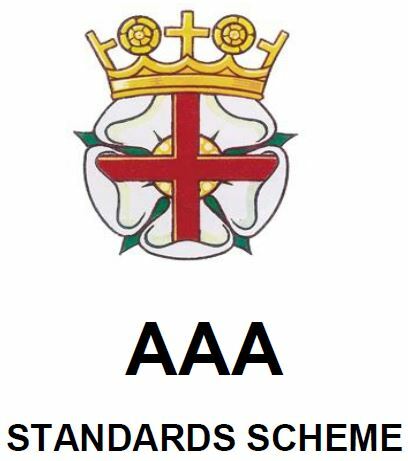 The AAA Standards are set to recognise performance across age group and event. The standards are set every two years and reflect that the top 7.5% of performances would attain a grade 1 standard; the top 15% of performances a grade 2 standard; the top 30% a grade 3 standard; the top 65% a grade 4 standard. If an athlete achieves a standard they will receive a certificate from the club and will be able to apply for an appropriate grade badge. The badges are available for the FOUR Grades in the UNDER 17, UNDER 15 and UNDER 13 AGE GROUPS and THREE Grades in the UNDER 20 AGE GROUP, as defined by UK Athletic Rules.